After gently resting in French oak barriques for twelve months, this beautiful vintage of Lucente has summoned a beautiful nose of dark cherry, cocoa, fleshy blackcurrants, and toasted vanilla. The palate feels very self assured with a polished finish. There’s a deep juicy core of fruit which is tapered by fine tannins, and a sense of freshness derived from perfectly balanced acidity. £37.95 More info & buy	The nose builds to reveal richly concentrated, but not jammy fruit, with wild berries, mineral notes, lightly toasted spice and dried herbs. In the mouth this wine seems to effortlessly reach all corners of the palate without being overbearing. The core of fruit has absorbed the oak derived spice imparted over a 22 month maturation period, lending a finish of exceptional length with gentle sweet spice. 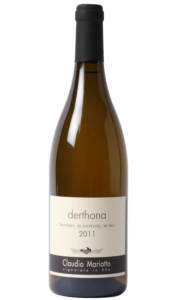 £29.95 More info & buy	The nose provides notes of lime, apricot, peach, savoury biscuits, and a subtle nutty character. The acidity and concentration of fruit will enable this wine to develop beautifully over the next decade. What a truly remarkable wine, purity, power, complexity and elegance all combined. We are the only retail shop in the UK to stock this wine. 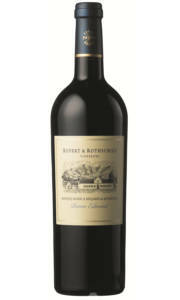 £45.00 £35.00 More info & buy	The palate is wonderfully intense, with trademark acidity and tannin. This wine drinks well after several hours in a decanter, but the best of this is yet to come. The finish reveals layers of fruit and toasted earthy spice. This wine requires a dish that is protein rich to soften the tannins. We are the only retail shop in England to stock this wine. 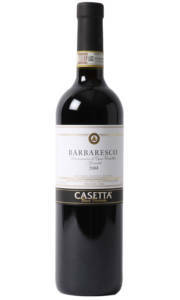 £22.95 More info & buy	Barbaresco; known as the Queen of Italian wine is made exclusively from the beguiling Nebbiolo grape. 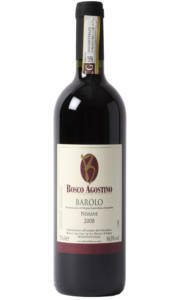 The nose offers violets, wild berries, tar and tea leaf with hint of walnut. 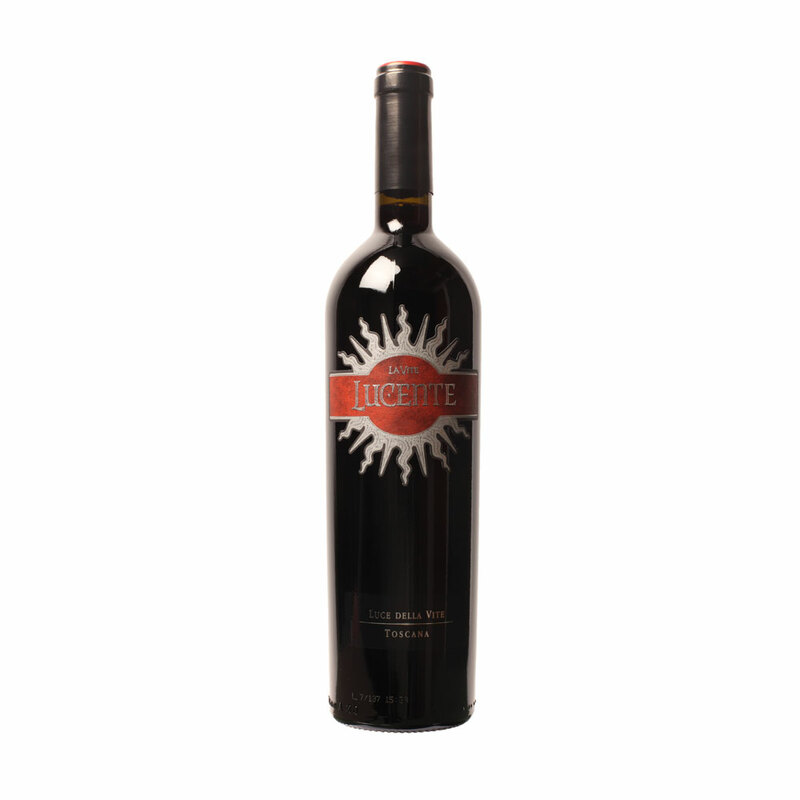 The palate is evolved with a rich luxurious mouthfeel, fine grippy tannins and a long intense finish. Nebbiolo often needs many years in the bottle to show its full colours, and after almost ten years in the bottle this Barbaresco displays great complexity and elegance.